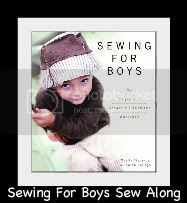 Posted on January 27, 2014, in Announcements and tagged boys shirt pattern, boys top pattern, pullover shirt pattern, sewing for boys. Bookmark the permalink. Leave a Comment.